Studying in Wuhan China at Huazhong University of Science and Technology (HUST) has been a great experience so far. The city itself is huge with a population of over 10 million Chinese. 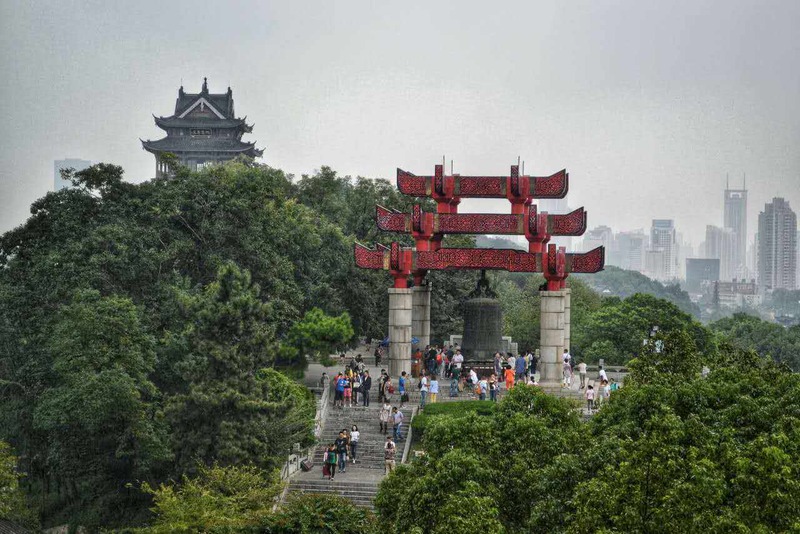 Wuhan itself is a combination of 3 key surrounding cities. The campus itself is huge, taking about 40 minutes to walk from west to east of the campus. 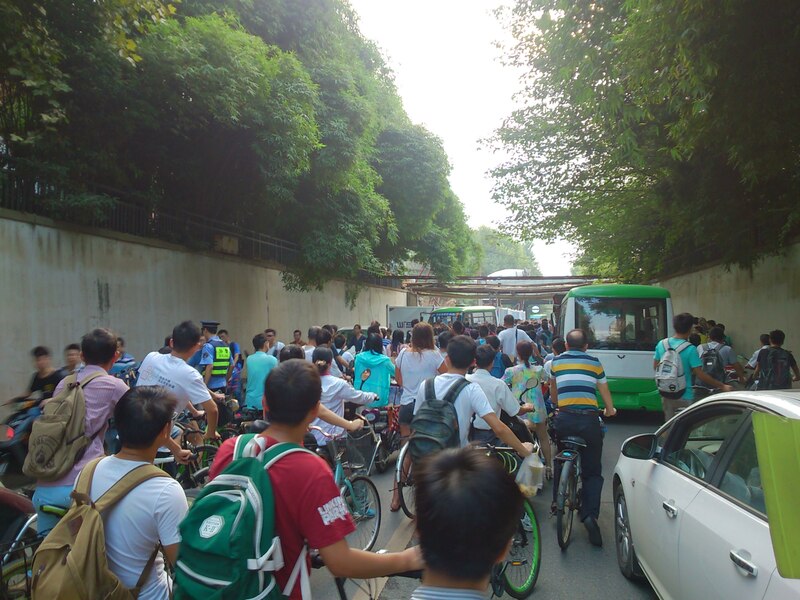 The morning rush to class is crazy, dodging cars and avoiding major traffic jams; all of this I see is the norm in china. Driving around in my scooter is always great fun regardless of the danger. In regards to the city, Wuhan is very pretty and huge with each distrcit having its own distinct charm and personality. 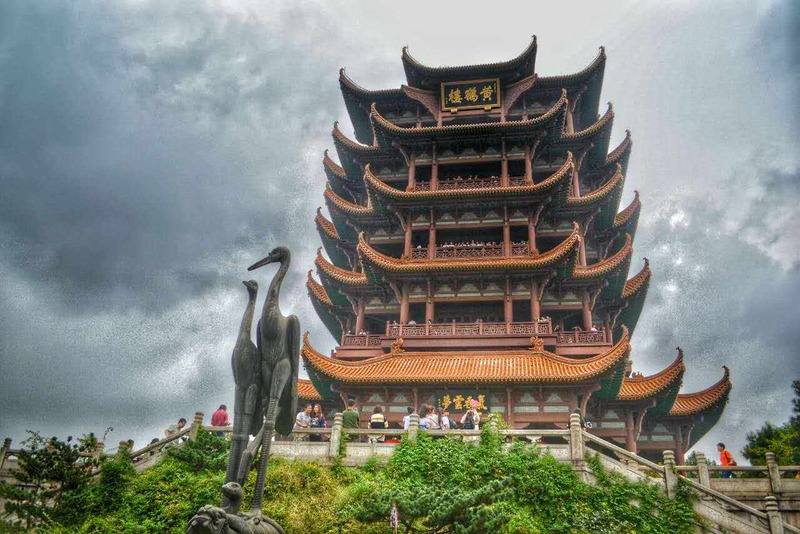 In particular the Yellow Crane Tower was very beautiful as seen in the images below. Moreover the city of wuhan is known for its great food. The city itself focusses on spicy style food however has all types of specialities from China in it. 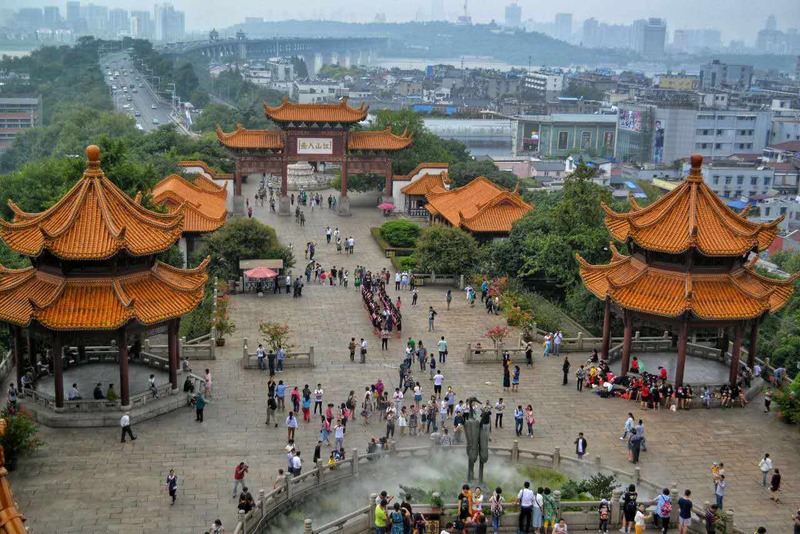 This is due to the fact that Wuhan is the centre of transportation in central china making it easy for all types of food to be introduced to the region.This transport point has its benefits with travelling into other parts of china. During the term China has 2 key national holidays, making wuhan the perfect city to reside in during that time as it is easy to travel with. Wuhan is very much a student town and soit is very easy to make friends of the same age. at night the city comes alive very much ensuring that all you students can have fun. Aditionally, since this si a student town the cost of living is very cheap. particularly in regards to food. Wuhan is a very good place to study in on a budget instead of other chinese cities. The street food outside the university is very good with a big food market just outside. In regards to on campus the univeristy has its own mcdonalds is you are ever interested in western food. Many people dont speak too much English in this city making it very useful for a student who is willing ot practice their chinese on people. Nevertheless the people are very kind and eager to help foreigners. Since hust is one of the top univeristy in the country many of the students are campabile of speaking english making it easy to befriend the locals on campus. If you are an exchage student you will stay in the huahong apartments on the west of campus. classes tend to be on the east however. Regarless this is no problem as the west side of campus’ gate stays open all night whereas the other gates of the univeristy close by 11pm. Most exchange students are from Euorpe and Africa, namely France, Germay, Russia and Morocco. Wuhan is a great city to be in and i look forward to the rest of semester! PS to use WordPress I recommend a good VPN.